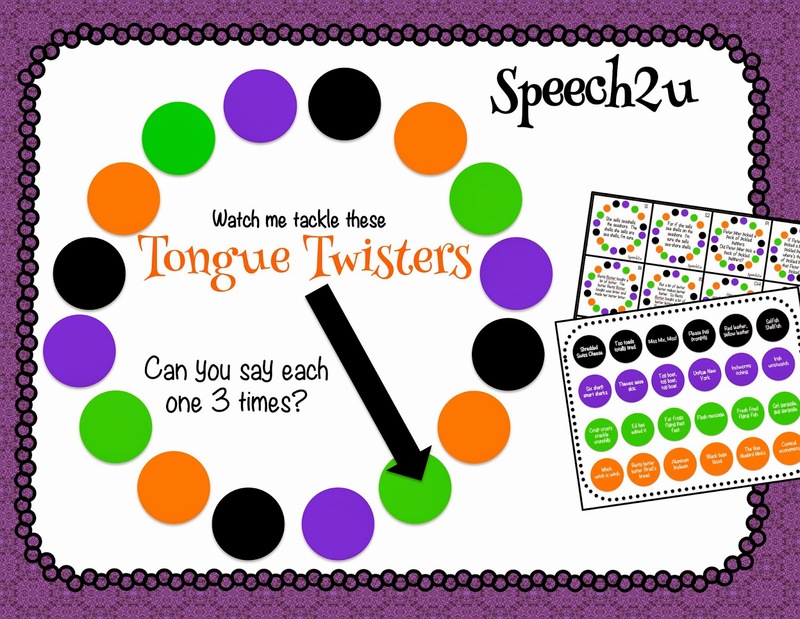 Speechie Freebies: Watch Me Tackle These Tongue Twisters FREEBIE! 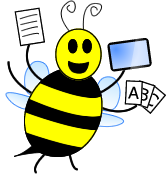 I love using tongue twisters in speech therapy. 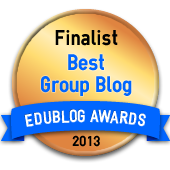 It's such a great way to practice articulation in carryover activities. 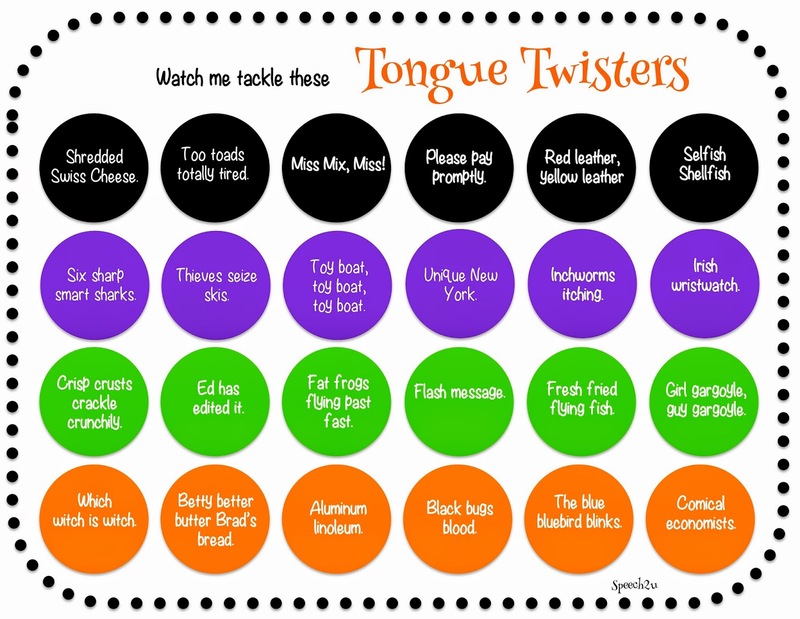 Watch me tackle these tongue twisters is a fun game to use while practicing tongue twisters. Students spin the spinner and then need to put their left or right finger or thumb on to the corresponding circle on the game board. Play continues until someone lifts both fingers off the game board. You can HEAD over to my blog to pick up your freebie!